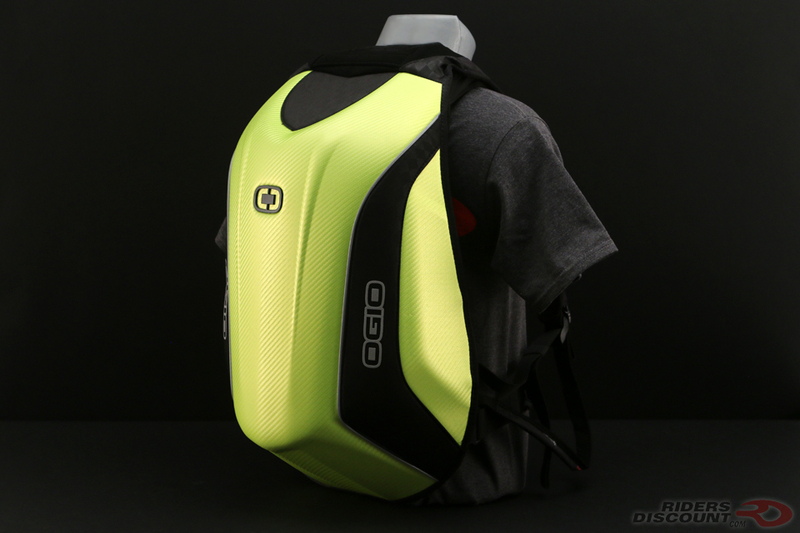 The OGIO No Drag Mach 5 Backpack was created specifically with motorcyclists in mind. 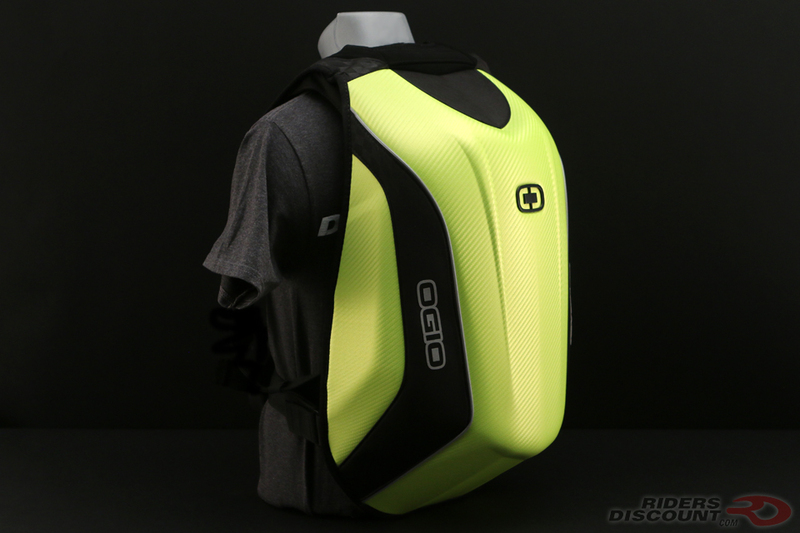 Its molded shell construction was designed to reduce drag while riding. 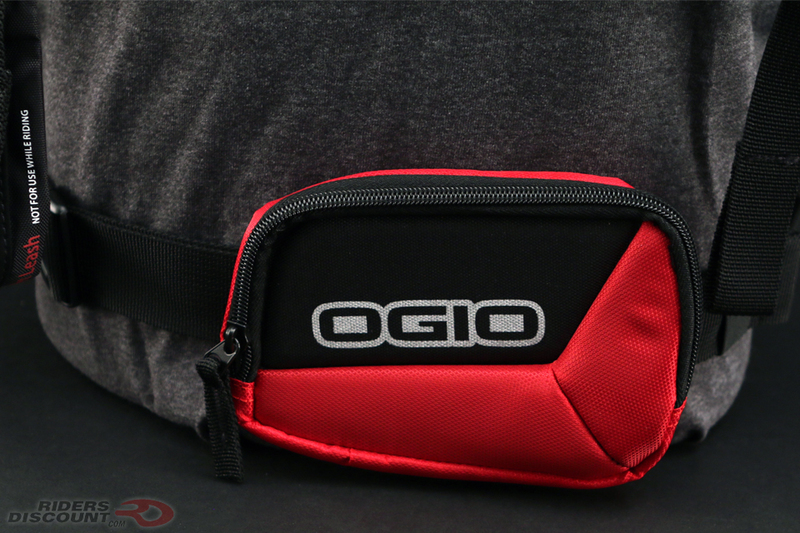 Now it’s available in two new colors: red and hi-vis. In addition to its aerodynamic properties, the shell is also water resistant to help protect your belongings. 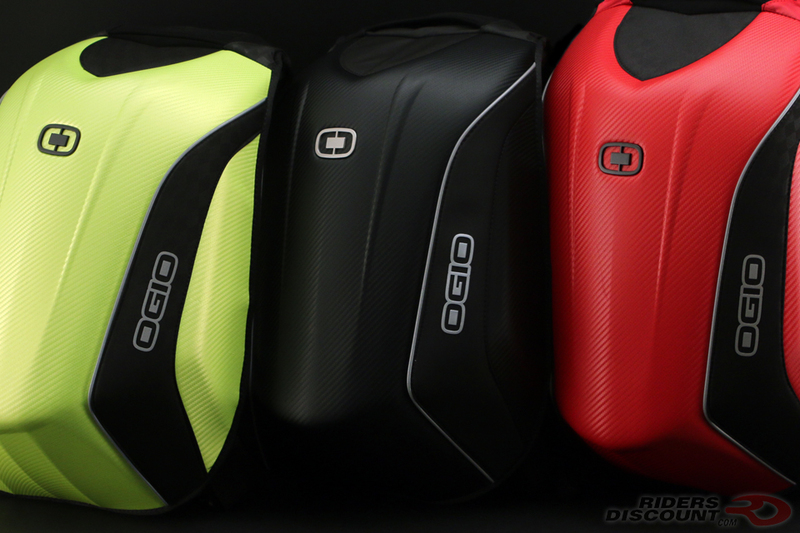 Inside the OGIO No Drag Mach 5 you have 1475 cubic inches of space for your gear. 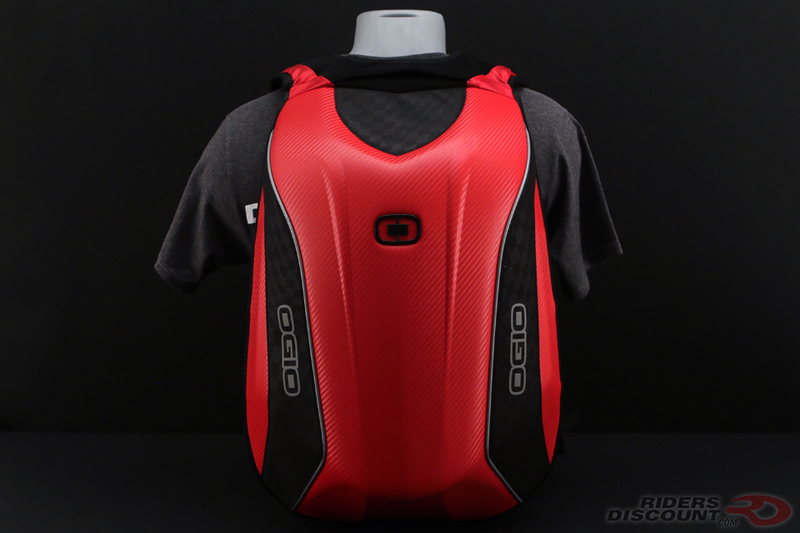 This full storage capacity is reached by opening the zippered expansion gusset around the back of the shell. Organize you gear with individual pockets for a spare face shield, electronics, small items, a hydration bladder, and even your shoes. There is also a padded compartment that will accommodate most laptops up to 15”. 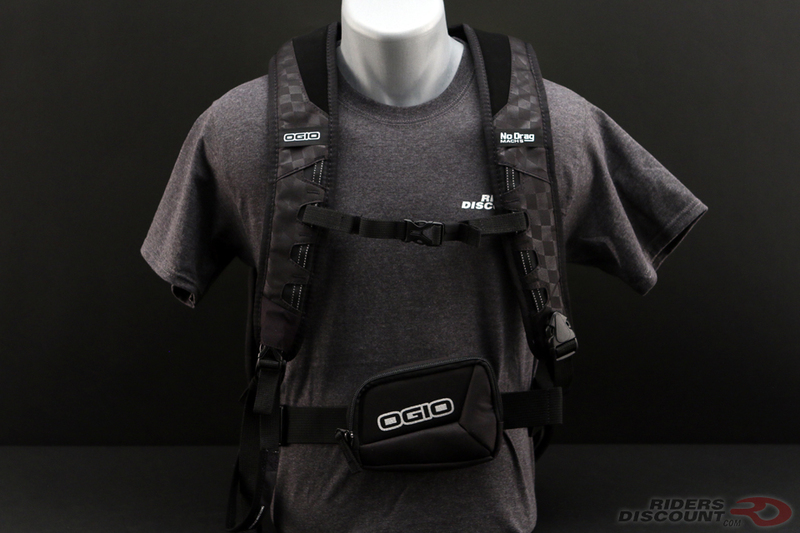 An integrated, removable helmet carry strap is also included. 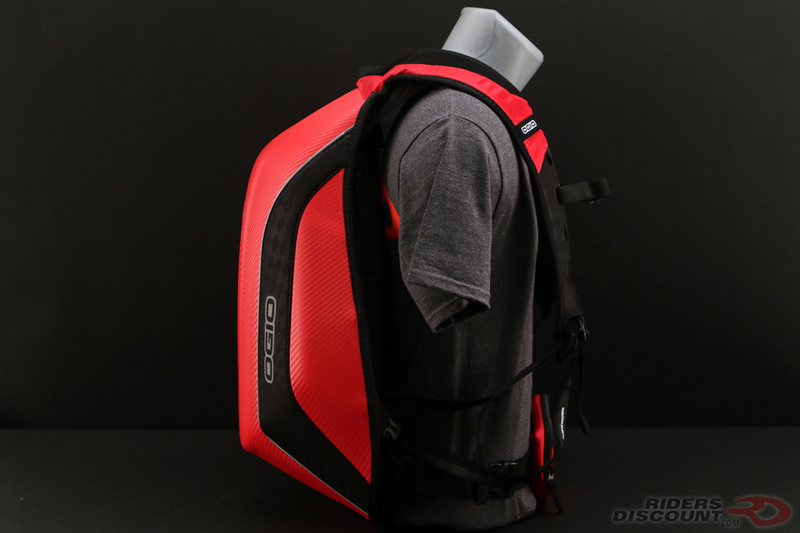 The Mach 5 carries your gear comfortably thanks to padded back panels and adjustable straps for the shoulders, chest and waist. 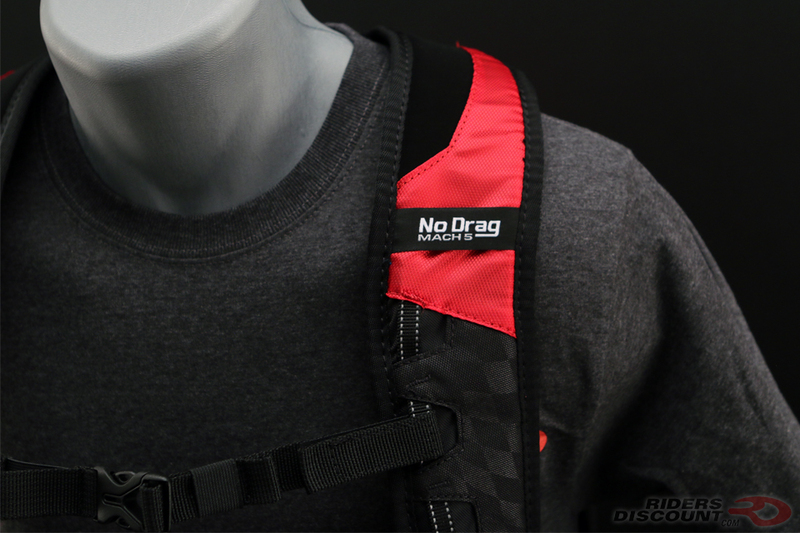 Reflective detailing allows you to be more visible to other motorists, especially at night. 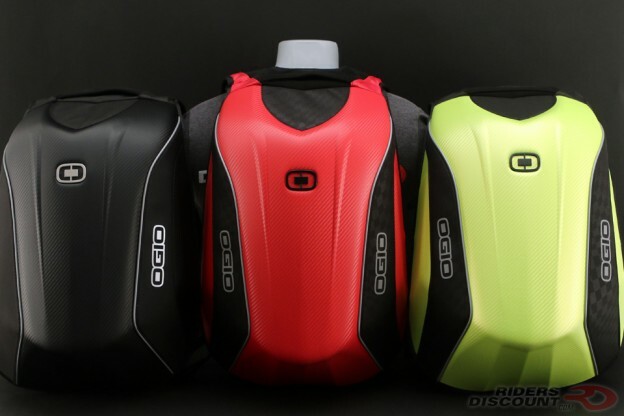 This entry was posted in News, Product Reviews and tagged Black Backpack, Hi-Vis Backpack, motorcycle backpack, motorcycle bag, motorcycle gear, No Drag Backpack, OGIO Backpack, OGIO No Drag Mach 5 Backpack, Red Backpack, Stealth Backpack on June 7, 2017 by Riders Discount.